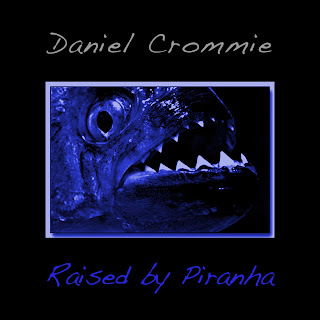 In 1987 Daniel Crommie recorded "Raised by Piranha" and released around 25 copies to an unsuspecting public where it promptly sunk without a trace. Until now, that is. 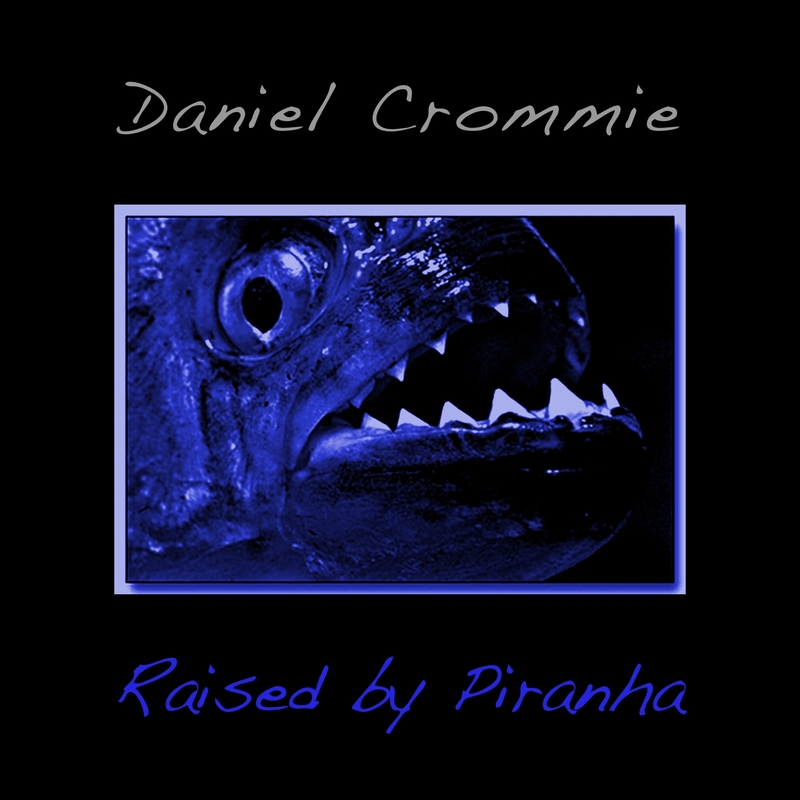 Dusted off and complete with new cover artwork and a bonus track, "Raised by Piranha" is now available for download at Band Camp - the only place you'll find this rare gem. Part of the New Weave "Archive Series", this is: Archive Series #8 NWCD-120. 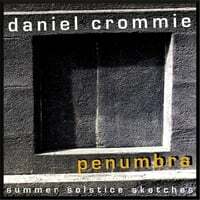 Guests include Jamie Haggerty, Thomas Dougherty and Kristi Mergenthaler.